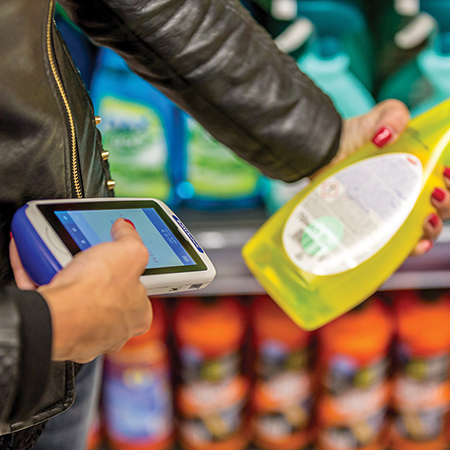 Shopevolution™ Software Development Kit (SDK) is Datalogic's Self-Shopping solution that enables partners to personalize their own business needs and satisfy the requirements of the retailers. The flexibility of this software provides partners with the incentive to present new proposals to retailers and the ability to penetrate their business designs at a much deeper level. 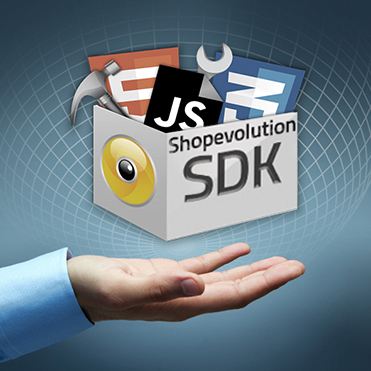 Shopevolution SDK comes ready to use and includes a comprehensive range of development tools and documentation (hints, tips and code samples) plus expert support. 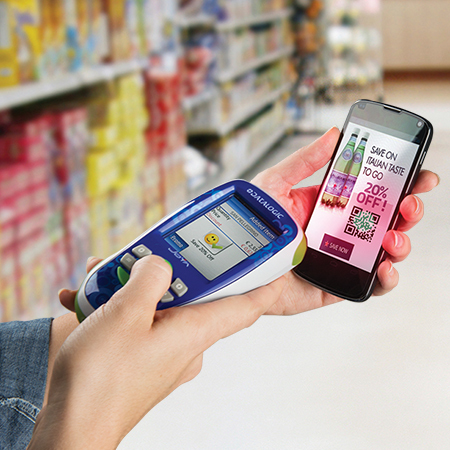 The Shopevolution SDK package includes a pre-defined set of functions and features such as Self-Shopping, Inventory, Queue busting and other In-store features. 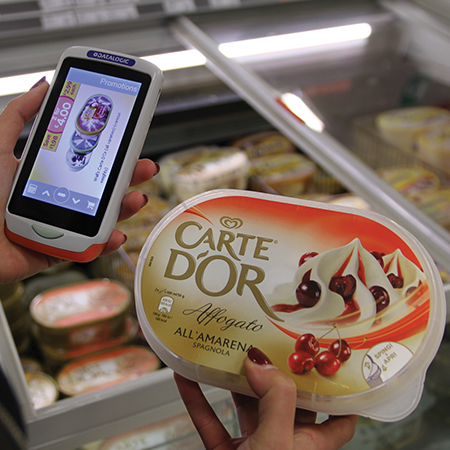 Shopevolution SDK provides the ability to easily integrate with POS and Self-Payment systems, and customize GUI for Joya™ screens, Entrance Unit, Promotion Interface, Shopping List, Back-office Suite and Shopping Support features. Retailers can benefit greatly with the apps included in Shopevolution SDK creating better relationships with business partners and quicker responses to ‘new feature’ requests. Additionally, it will increase the differentiation with their competitors in terms of customized features, tailored shopping experiences and branded promotions. Shopevolution SDK is included in the Store Automation ‘Certified Partner Program’ and is available for Store Automation Certified Partners, after the training at the Datalogic premises in Italy.